The Crook County Intellectual/Developmental Disability Program provides lifespan case management and service coordination to residents in Crook County Oregon. These services are provided by Lutheran Community Services Northwest, whose mission is to “partner with individuals, families and communities for health, justice and hope”. They help vulnerable individuals overcome challenges to become flourishing members of society. They create thriving communities enriched by the diversity and strengths of people who have triumphed over adversity. For eligible people, they authorize and coordinate home and community-based services for individuals with intellectual and developmental disabilities, with services that help people live healthier and more independent lives in their homes and communities. They provide case management services for more than 60 people throughout Crook County and will help individuals and families complete the eligibility application process. For eligible individuals, Deschutes County Intellectual/Developmental Disability Program provides information about resources, connects clients and families with existing programs and facilitates the development of needed services. In order to determine eligibility, Deschutes County will guide individuals through the application and intake process and determine if the requirements are met under the Oregon Administrative Rules. Adults have the choice to receive case management from Brokerage services, which in Central Oregon is Full Access High Desert. To determine eligibility, call 541-322- 7554 and request an intake for services. Service Coordinators provide case management and advocate for individuals and provide assistance as they transition through the stages of life and development. 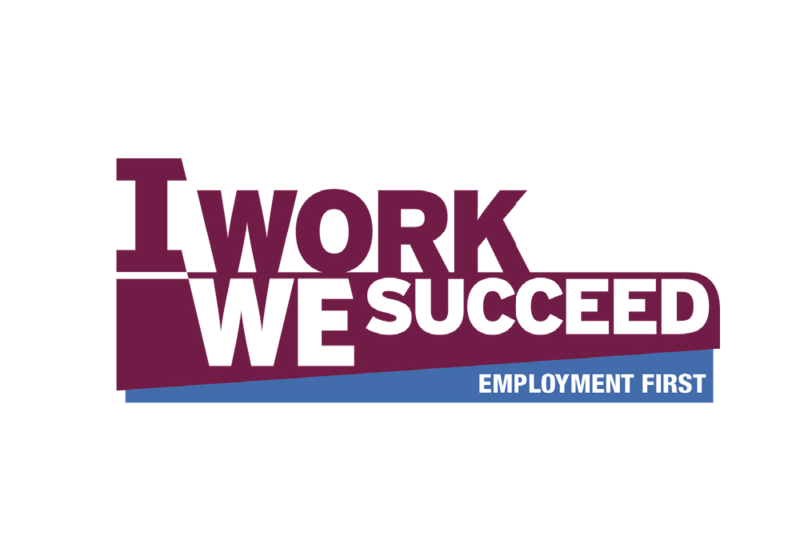 Oregon is an employment first state and Service Coordinators support individuals through the process of exploring integrated community employment and provide the ongoing resources to make employment successful. erences, or diversity, in ability levels. With a vision that all people regardless of ability have the resources and tools they need to reach their greatest potential, the intention of Diversability Inc. programs is to assure that people with diversabilities are elevated to their potential and valued as citizens in our communities. They support community inclusion and integration through meaningful employment and are passionate about transforming individual interests and strengths into skills and talents necessary in employment settings. er integrated employment services. These services provide full support to employers and employees and guide individuals experiencing diverse abilities throughout their employment journey, starting with discovering clients’ strengths, skills and interests, building a strong resume and mastering the interview process. In alignment with each client’s profile and plan, 1st Choice helps obtain and retain employment, and mentors clients once they are in their chosen place of employment. 1st Choice Assisted Care is set up for success with a large number of providers in each community they serve, and they are dedicated to building ongoing relationships with businesses that support community inclusion and integration through direct employment. erson and Lake counties. Full Access High Desert’s case management services connect the people they serve with the people and services they need to live the life they want, giving people the freedom express what is important to them, how they want to be supported and how they want to live. They enable individuals requiring support to increase their personal self-determination, improve their independence and meet their goals. Good-2- Go Oregon is licensed under the Oregon Department of Human Services to provide supports to qualifying adults with developmental and intellectual disabilities. Their programs include Attendant Care Supports (also known as Assistance with Daily Living), which provide individuals the additional supports necessary to ensure their long-term success in their independence, and an independent living program. Because employment plays a very important role in the successful independence of all adults, Good-2- Go is also contracted with the department of Vocational Rehabilitation to provide vocational assessment, job preparation, career exploration, job development and job coaching to assist all who want to work and have a positive attitude in finding winning opportunities. They are happy to work with those individuals who are motivated to find work and use it as a key component to their success and independence. The staff at the Jefferson County Developmental Disability Program is enthusiastically committed to serving an exceptional group of personalities, focusing on capabilities not disabilities. They provide person-centered services with the emphasis on living an accomplished life full of opportunities. The agency serves all ages with a variety of programs, including foster care, supportive living, school age support, and clients who live independently. They want the clients they serve to have a life full of experiences, fulfillment of dreams, and the goal of independence. Their role includes connecting clients with services that are offered in the Jefferson County area, connecting individuals with community partners, providing foster care placements, working toward independent housing, and supportive living. They support individuals with employment goals by working with the local school district, the Transition program services and local employers. er employment to the people they support in the organization’s own thrift stores, and they also work in conjunction with a variety of local employers to find skilled, dedicated employees who are a good fit for their workplaces. members work in partnership with the community and businesses to provide services that are individualized to help each eligible person receive support that is essential to their employment success. If you are an employer, VR Staffing Solutions provides pre-screened, ready-to- work applicants with a wide range of skills and abilities from around the state.